What you should know about Wireless charging. Some high built smartphone now comes with wireless charging technology. And one of the common question among smartphone users is how does this feature work. Thousands of people are so eager to know how one can connect a phone without any cable and it will start charging. To some people, this may sound like a magic. Hey, there is nothing like magic here but the work of science and technology. Now, let’s go straight to the topic of the day. How does wireless charging works you may ask? Before you can understand the concept behind wireless charging, you need to understand this term electromagnetic induction. If you are a science student or familiar with science and technology you must have come across this words somewhere. But for the sake of those that did not know or have not heard this words before. Let’s define electromagnetic induction. Wikipedia definition. Electromagnetic induction can be defined as the production of an electromotive force (voltage) across an electrical conductor in a changing magnetic field. This means with electromagnetic induction you can be able to store or transfer energy from one point to another. 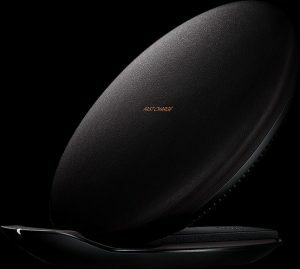 The connection between electromagnetic induction and wireless charging. Now that you have understood what electromagnetic induction is all about. The question that must be on your mind now is how the energy is transfer. Wireless charging uses a loop of coiled wires around a bar magnet which is called an inductor. When an electric current passes through the coiled wire, it creates an electromagnetic field around the magnet, which then transmits energy to the smartphone, then the sensor on the phone now recover the energy and channel it to the battery for storage. Smartphones that support wireless charging. Not all smartphone support wireless charging. Here is the few list of smartphone that supports wireless charging. Some high recent iPhone like the iPhone 8, iPhone 8 plus, iPhone X and many more. Some Lumia, Motorola, HTC and some Nexus phones support wireless charging. Another gist here is that even if your smartphone is not compatible with wireless recharge technology you can still use this feature. follow this steps below. 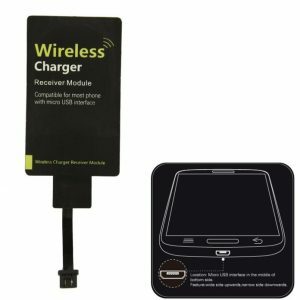 First of all, you need to get a universal micro USB Q1 wireless charger adapter, connect it to your phone and you are good to roll. This post was last modified by Miracle Offorma on 7/11/ 2017. 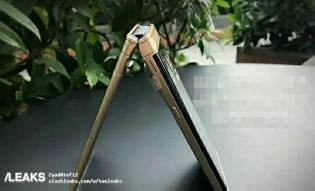 See the first Androidphone to come with three cameras on the back. 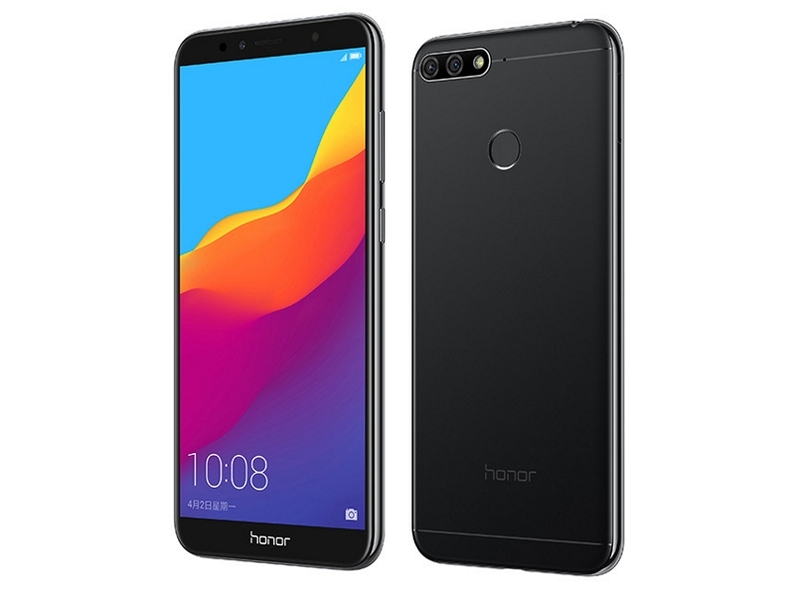 Huawei Honor 7A Price, Specs, Features and Review. How to recover deleted data on your Android phone and SD card.